I recorded a Pubcast with Amy Porterfield today, and we had a great discussion about how we use Facebook as a sales funnel. The funny thing is that we had two largely different approaches. Both that work. But it inspired me to detail my approach. If you follow me closely, you know that I stress building a quality, engaged audience. This is critical to your Facebook sales funnel. As I’ve found, Fans are the most likely to buy. Proof of that was found in my recent Power Editor training program launch, where I got a 35X ROI overall on Facebook ads. In fact, they are also the most likely to provide an email address. Getting the Like is easy. It’s a light action. Anything else requires trust. It’s the first step for a reason. This is the key to your Facebook sales funnel. Without it, the whole thing falls apart. I see it time and time again. Brands buy Fans. Or they use ads that target “cheap” countries that bring in spam bots. Or they run contests that attract countless Fans with an irrelevant prize. In all cases, they are focused far too much on quantity and not enough on quality. You’re tired of hearing it. It’s an overused phrase. Yet it seems most brands still don’t get it. Yes, you want more Fans. But they have to be relevant Fans who are most likely to buy from you later. Yes, you want to limit the cost of adding Fans through ads. But not at the expense of quality. Your focus should be on spending the least amount of money for the highest quality Fans. Period. It’s a difficult balance, I know. Your main focuses may be in the US, UK, Canada and Australia (as are mine). You may see that the Cost Per Like for US users is 20% higher. Don’t abandon them. Always work to bring in new, relevant Fans who are likely to buy from you later. Do that with Facebook ads. 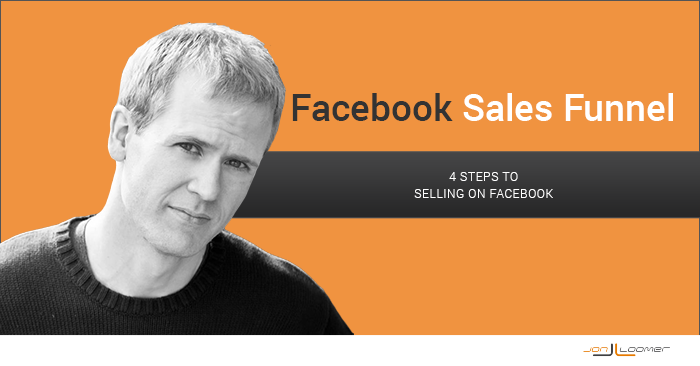 The second currently offers access to my eBook on Facebook ads (from a Facebook tab) in exchange for a Like. That way, I know that those who like my Page are potential customers at a later date. How do you find the list of similar Pages and interests? Use Graph Search and follow these steps. Don’t understand Lookalike Audiences? Read this post. Start these campaigns out extremely broad. You already have your target audience. Focus on all placements. Men and women. All (or most) ages. 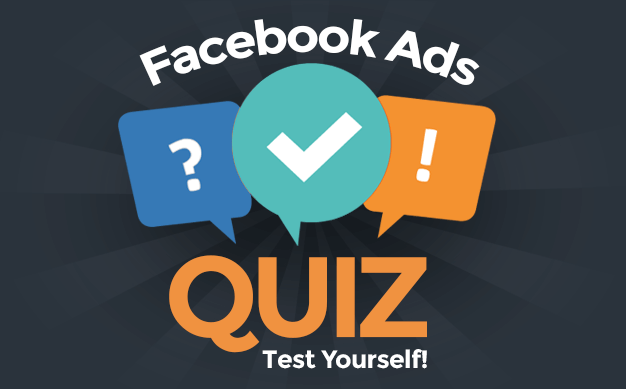 Then use the new Facebook ad reports to find out what’s working best and optimize from there. I may have as many as 10 of these campaigns running at once. Getting relevant Fans in the door is the highest of priorities. Great, you got a bunch of relevant Fans in the door. Now it’s time to sell, right? I succeeded at getting the Page like, but I don’t yet have full trust. That happens by providing consistent value. Every day, provide content that helps your target customer. Continually drive them back to your website. Get them used to seeing your face. That value includes some sort of personal connection. Respond to them. Provide a look behind the curtain regarding who you are. Share more than just a brand. Without value and without a personal connection, any sales effort will go ignored. You can collect email addresses earlier, but it’s certainly easier getting them from qualified users. This is an important step that is often missed. By collecting email addresses, you can reach these potential customers with your promotions in two places: Email and Facebook. That gives them two opportunities to read your blog post. Recommend it to friends. Or buy from you. You’d be amazed by what the addition of email can do for your overall campaign. Expect far greater results than if you use only Facebook or only email. So, how do you collect these email addresses? Once users are Fans, periodically offer them something of value in exchange for that address. Host a webinar. Offer an ebook. Send a reminder to sign up for your newsletter. Now, you could theoretically do this up front. I’ve offered free ebooks in Step 1 to incoming Fans. In exchange for the ebook, they have to like the Page. Then provide an email address. But that’s one more step, and it can be off-putting. Don’t try to rush the user down your sales funnel. Okay, so now it’s the good stuff. You have a captive audience of people who are interested in your focused niche. You offer consistent value, and they’re eating it up. You’ve gained their trust to the point that they have provided an email address. Now it’s time to sell! When you release a new product, you’ll announce it via email. You’ll announce it with a Facebook post. But also turn it into a Facebook ad, displaying it to Fans only. Now, there’s definitely a balance here. And I will be the first to admit that I’m still figuring out that balance. You need to monitor frequency. How many times are your Fans seeing an ad every day? Obviously, the smaller your audience the tougher this will be to manage. So be careful. What you don’t want to do is now push away those people you’ve spent so much time nurturing. Granted, some will be put off as a result of any self-promotion. You were never going to get them to buy anyway. But what you don’t want is to lose those who may have bought but you overdid it with ads. I’m sure I’ve lost people before. And my goal is to find that balance to keep the best of the best Fans who are most likely to buy. What’s your approach to Facebook marketing? Do you have a similar funnel, or do you handle it differently?